There is a lot of animosity in this country right now. The most discussed topics are race and police brutality. All over social media people are giving input. Some seek solutions; others, are looking for a scapegoat. As of Sept. 26, 2016, 851 people had died at the hands of police this year. The facts reveal a need for reform. In our nation’s current cultural climate, parenting feels difficult for many. One group of parents feeling particularly challenged, a group I belong to, is that of parents raising Black children. While an unadjusted figure reveals the majority of those killed by police are White, we must remember populations percentages. White people make up roughly 62 percent of the U.S. population and 50 percent of those killed by police. Black people represent 13 percent of the population and 26 percent of those killed by police. Forty-one percent of unarmed men shot and killed by police in 2015 were Black men. This means that Black males in particular are more than twice as likely to be shot and killed by a police officer. Many concerned individuals address the numbers of police killed per year when this information is discussed. The most recent statistics say we have lost 92 officers in 2016. However, it is important to note this figure takes into account all deaths that occur while on duty, even those unrelated to the job. Compare that to the more than 800 people wyo have been killed by police since Jan. 1, as of this writing. It is apparent we are facing a problem. Research is clear that police violence, like many other issues, disproportionately affects Black males. Two organizations heard the call to action and are working to fill what they see as the most important needs. Depelsha Thomas McGruder, mother to two Black sons, decided she wanted a change. She started a Facebook group for parents with similar concerns. From this, Moms of Black Boys United (MOBB United) was born. 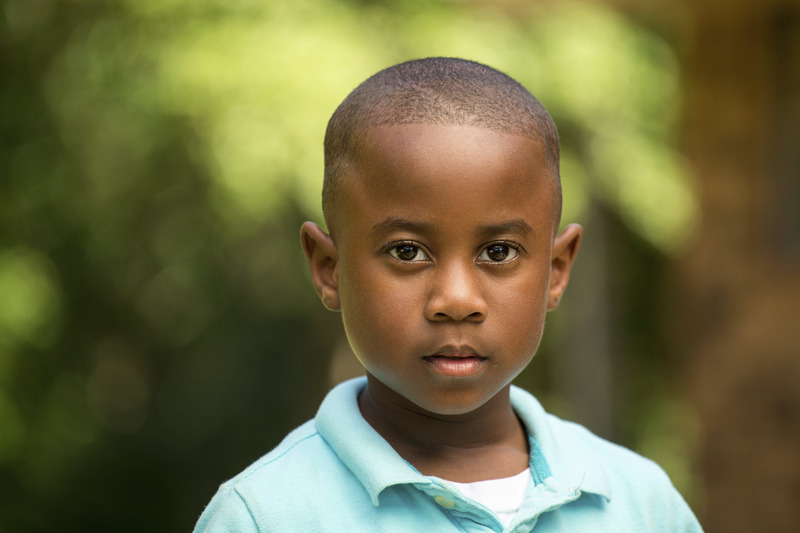 “If you are a MOBB (mom of a black boy), the level of fear and anxiety that you feel regarding your children’s basic safety, in the most mundane of situations, can be overwhelming. Selling CDs? You may be gunned down. Riding a commuter train? Shot in the back. Selling cigarettes? Choked to death. Celebrating your upcoming wedding? Shot at 50 times,” McGruder writes. While the group is still in the early stages of development, MOBB United is off to a great start as it “aim[s] to make a difference in policy and perception impacting how Black boys and men are treated by law enforcement.” The group has big plans and can be followed by joining their Facebook group. The group connects parents, facilitates actions and supports petitions such as this one in the wake of the recent police killing of Terence Crutcher in Tulsa. Similar in mission to MOBB United, there is also MOBB, Inc. Mothers of Black Boys, Inc. was founded by Jacquetta M. Chatman. MOBB was born out of her dissertation, which was focused on the achievement gap and how it relates to black boys. ● It is easier to raise boys than to fix men. When a boy is born, he needs female nurturing. Teach your son to honor women. Chatman has made it clear that a support system is critical not only for mothers but for sons as well. The organization focuses on fostering a sense of brotherhood for the boys and pushes community service. MOBB, Inc’s platform emphasizes education and also concerns itself with health and wellness, social lessons on etiquette and art forms, and the group approaches these through an ethnically variant lens shaped by Christian principles. MOBB, Inc. builds and maintains community through monthly meetings and various outings and retreats. Those involved stay informed through a quarterly newsletter, book studies and a range of social and educational opportunities. MOBB believes in educating mothers as well. The Motherhood Academy for Growth and Innovation of Caring (M.A.G.I.C.) is a program that provides mothers the opportunity to learn “research-based” parenting strategies to promote a variety of positive character qualities for Black males. For community organizations interested in joining the cause, there is also a Male Leadership Academy, Babbling for Books group and the Community Leaders Coalition (CLC). I am the mother of a 7-month-old son, older sister to a 17-year-old brother and wife to a 24-year-old man. I have witnessed the special set of circumstances that affect Black males. Black males are under pressure, not just via external forces of oppression but by internal ones as well. Both M.O.B.B., Inc. and M.O.B.B. United are inspirational and necessary. I commend both organizers for seeing a need in the community and finding their own way to fill it. I believe if enough community involvement occurs, organizations such as these can grant us the power of change. Changing the experience for our vulnerable Black boys and thus our community will also change the world.